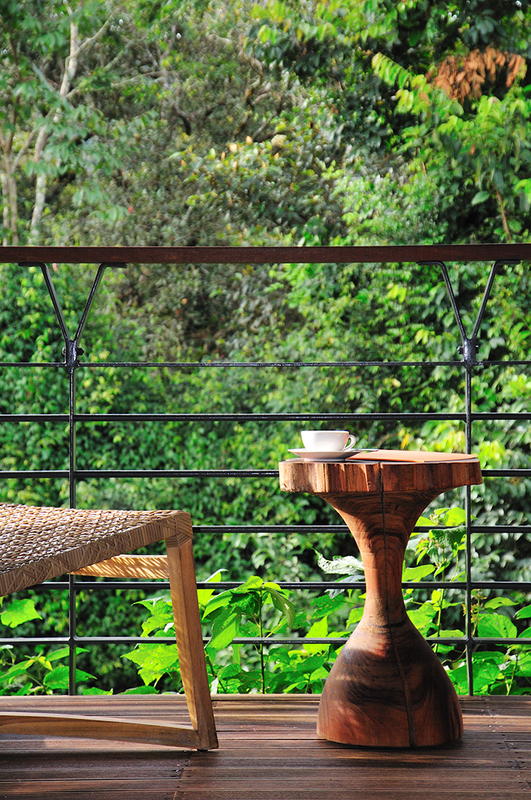 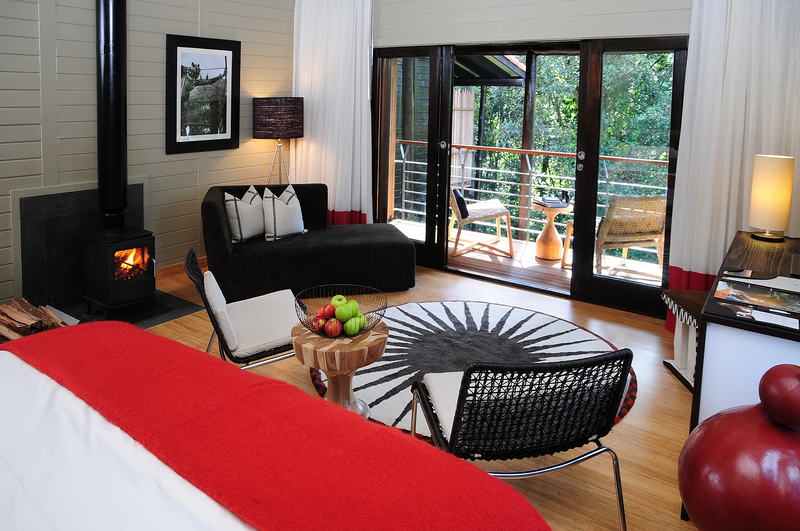 The Nyungwe Forest Lodge is a small luxury getaway, nestled within a lush tea plantation, adjacent to the largest remaining montane rainforest in East and Central Africa. 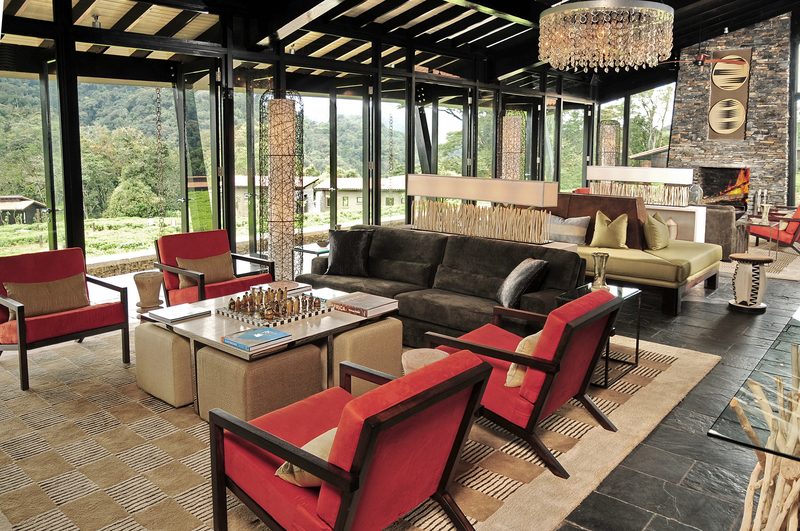 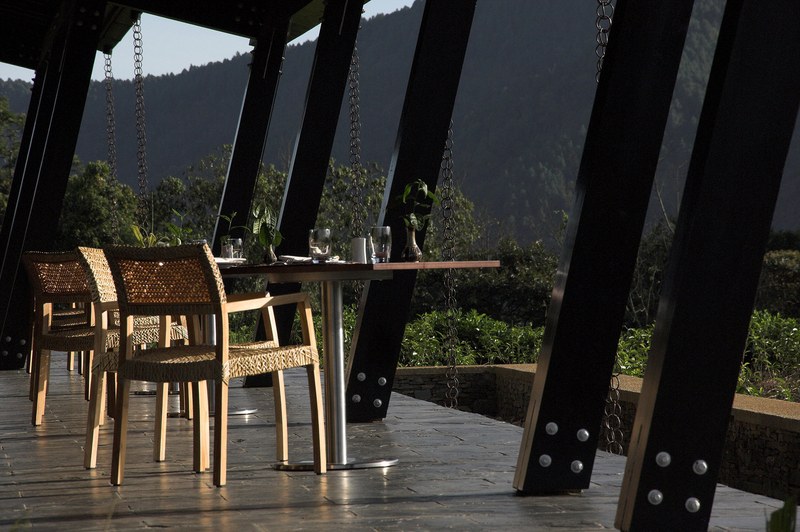 The public spaces are situated on a hill-top within the tea plantation, commanding distant views over the rainforest; the guest suites are located at the forest’s edge. 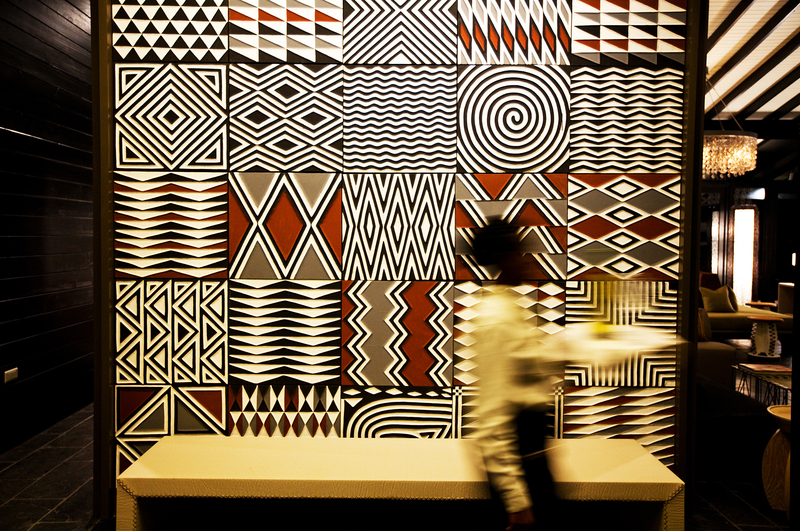 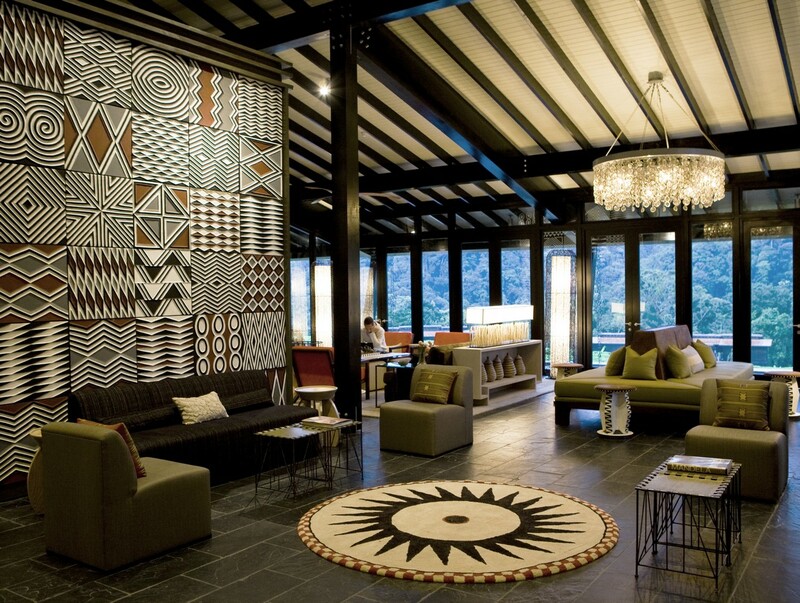 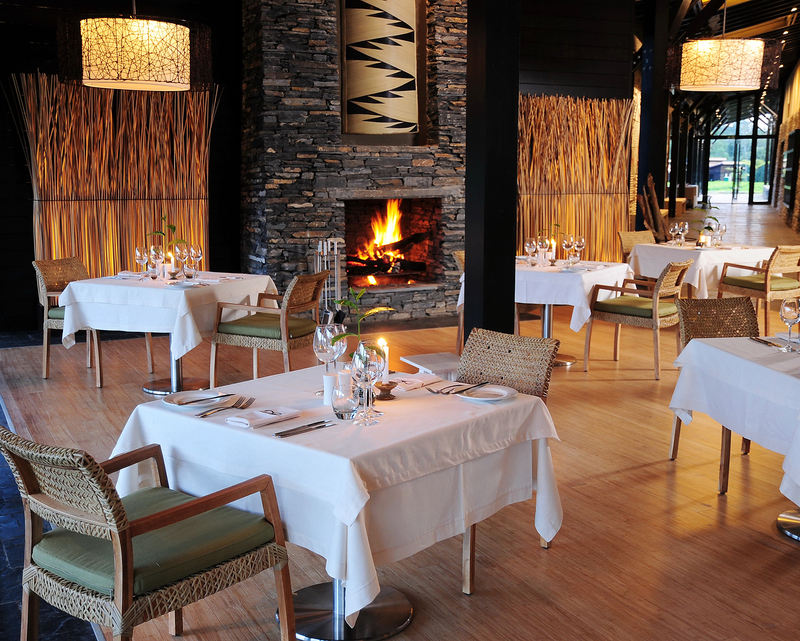 The architecture and the interior design combine traditional Rwandese form and materials, with a modern sense of detailing to firmly root the lodge in its unique location.